Smog Check inspections monitor vehicle emissions and determine whether they are in excess of an acceptable environmental safety standard. Smog Check programs are part of Californias commitment towards maintaining and improving air quality. As a certified STAR Smog Test Only center, the state of California has authorized us to perform Smog checks that meet the standards required for vehicle registration. Smog checks are required when initially registering a vehicle from another state, or when it's going through a change of ownership process. Additionally Smog Checks are mandatory when renewing the registration for your vehicle every two years. Once a Smog Certificate has been issued, you may officially register your vehicle within 90 days after passing a Smog Check. 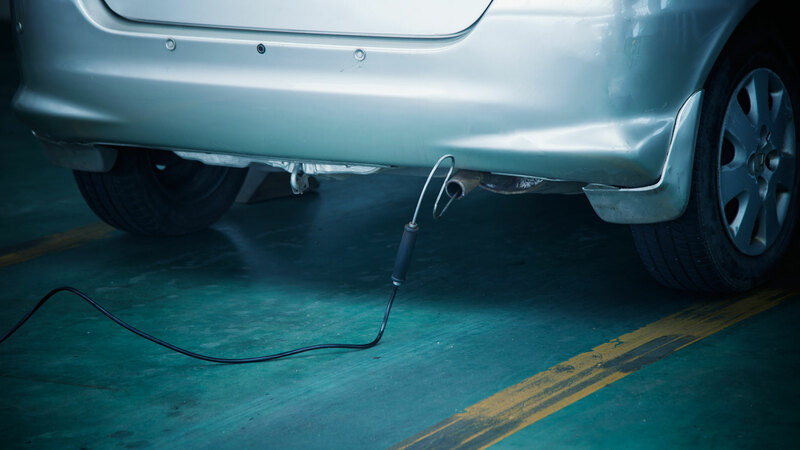 A smog check procedure ensures that your vehicle is not contributing to the smog in the air. In other words, it’s necessary for the greater good of the environment. 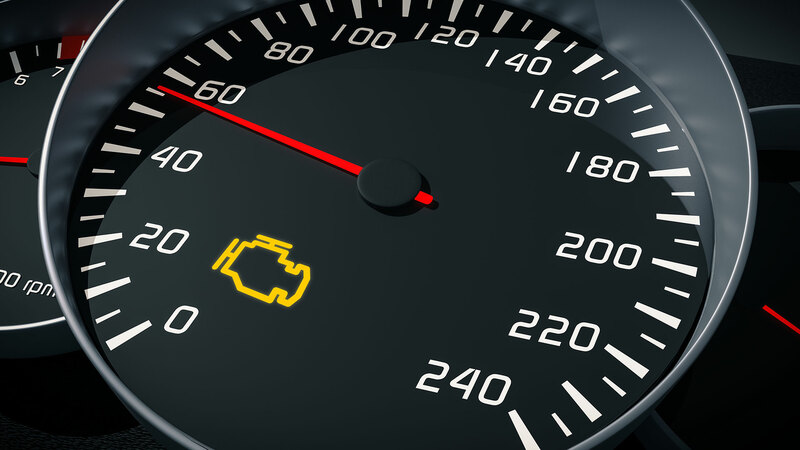 Smog checking is a relatively quick process and only takes 20 to about 30 minutes. It’ll make sure your car isn’t releasing extra pollutant emissions. Look no further, if the DMV is requiring a smog inspection of your vehicle, we can help you with that here. 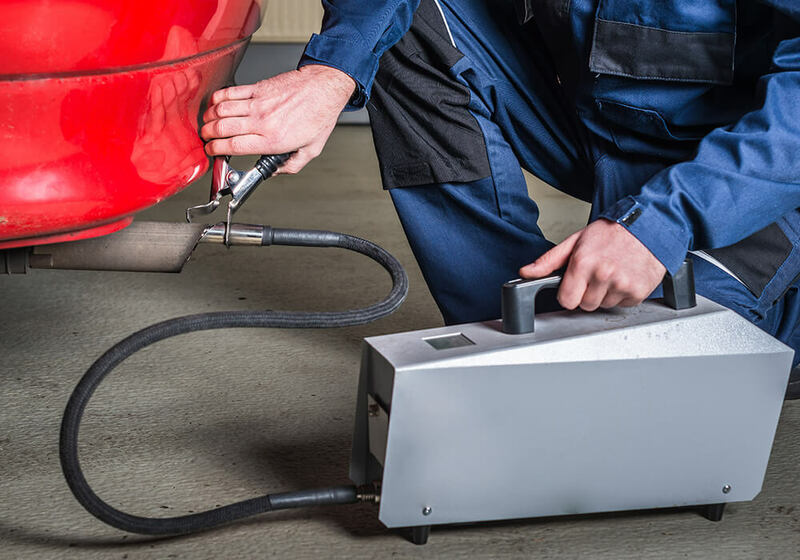 As a certified STAR Test Only Station, be assured that we can perform a smog inspection on all vehicles regardless of year, make, or model (excluding motor-homes and RV's). Even if you have unfortunately failed at another station, you can still bring your vehicle here for the final inspection. So what do you do next? There are a variety of options to choose from when it comes to a vehicle that has failed a smog test. The first is to think things through and decide whether your automobile is worth repairing. If your car is on its last legs, and has been causing you to spend big bucks on tiny repairs, then it might be time to say goodbye. Retiring a vehicle is never easy to do, but if the expenses outweigh the results then you may have an option through the state of California to retire your vehicle. The program is called the Consumer Assistance Program and you may be eligible to receive up to $1500 for a vehicle. You can always visit smogcheck.ca.gov for requirements and to apply. However if retiring your car is not an option, then there are other options you may want to pursue. At the end of the inspection you will be given a report with the smog check results. 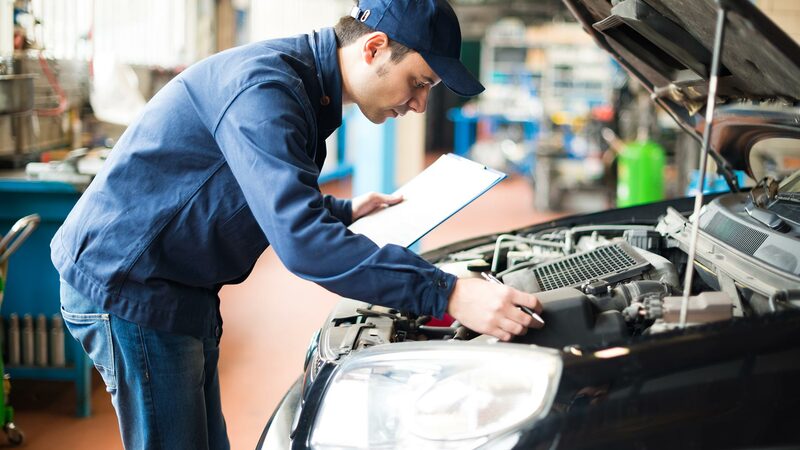 You can take this report to any certified repair shop of your choosing and work with that shop to get your vehicle up to par to pass the smog inspection on its next attempt. Keep in mind though that financial assistance may be available to repair your vehicle through the Consumer Assistance Program as well. The state of California can help consumers repair their failing vehicles with up to $500 in smog related repairs. Visit smogcheck.ca.gov for more information and to apply. If the Consumer Assistance Program is something that appeals to you, and you need a little guidance to apply or if you have any questions about it, our knowledgeable staff is ready to assist. All you need to do is ask. Remember, we're here to help. We understand that a vehicle is a necessity and it's never easy when a vehicle fails a smog check inspection. So if this does happen, we're here to guide you in the right direction no matter what you decide. If you are in need of a professionally licensed smog test facility, then we are the company for you. Our reliable staff and impeccable service will leave you feeling happy and satisfied with the results. We are ready to help you with your automobile needs. Call us today for more information. All information provided is provided for information purposes only and does not constitute a legal contract between Ruiz Smog Test Only and any person or entity unless otherwise specified. Information is subject to change without prior notice. Although every reasonable effort is made to present current and accurate information, LinkNow!™ Media makes no guarantees of any kind.